The Mercado - Rizal Family. 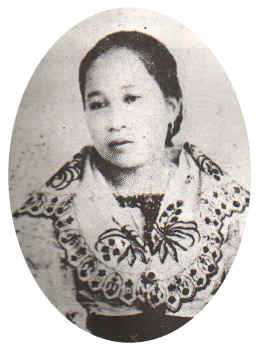 The Mercado-Rizal family were considered to be one of the biggest families during their time. 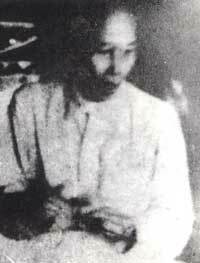 Domingo Lam-co, the family's paternal ascendant was a full-blooded Chinese who came to the Philippines from Amoy, China in the closing years of the 17th century and married a Chinese half-breed by the name of Ines de la Rosa. José Rizal came from a 13-member family consisting of his parents, Francisco Mercado II and Teodora Alonso Realonda, and nine sisters and one brother. He was the seventh of eleven children. 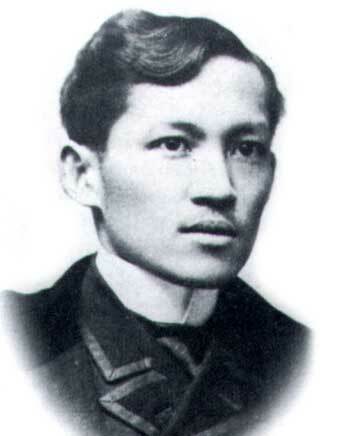 The father of José Rizal was the youngest of the 13 offspring's of Juan and Cirila Mercado. Born in Biñan, Laguna on May 11, 1818. He studied Latin and Philosophy at the San José College in Manila. After his parents death he moved to Calamba and became a tenant-farmer of the Dominican-owned hacienda. He was a hardy and independent man, a hardworking man of few words. He died in Manila on January 5, 1898 at the age of 80. 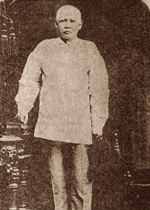 Rizal called his father affectionately "a model of fathers". 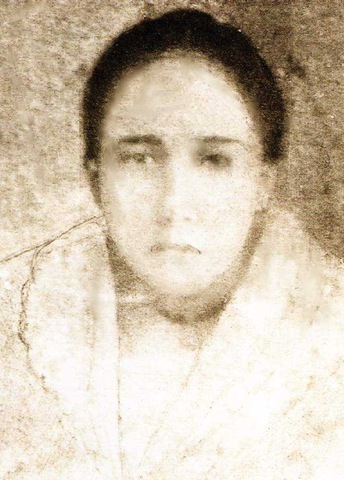 Dr. Rizal's mother was born in Manila on November 8, 1826 as the second child of Lorenzo Alonso and Brijida de Quintos. She went to school at the College of Santa Rosa. She was a remarkable woman, she possessed refined culture, literary talent, business ability and the fortitude of Spartan women. Rizal wrote about his loving mother "My mother is a woman of more than ordinary culture; she is a mathematician and has read many books." 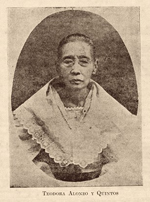 She died in Manila on August 16, 1911, at the age of 85, in her house in San Fernando Street, Binondo. Shortly before her death, the Philippine government offered her a life pension. She Courteously rejected it saying, "My Family has never been patriotic for money. If the government has plenty of funds and does not know what to do with them, better reduce taxes." Such remark truly befitted her as a worthy mother of a national here ! Eldest child of the Rizal-Alonzo marriage. Her nickname was Neneng. She had five children by her husband Manuel T. Hidalgo of Tanawan, Batangas. Only brother and confidant of José Rizal and the second child. He became as a second father to Jose Rizal. Studied at San José College in Manila. Just like his father, Paciano became a farmer. It was his idea to send Jose to continue his studies in Spain. After his younger brother´ excecution, he joined the Philippine revolution and became a combat General. After the Revolution, he retired to his farm in Los Boños where he lived as a gentleman farmer and died on April 13, 1930, an old bachelor aged 79. he had two children by his mistress (Severina Decena). The third child. Her pet name was Sisa. 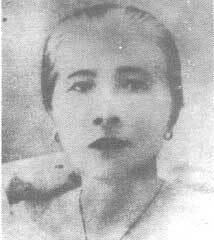 She married Antonio Lopez a teacher and musician of Morong (Rizal). The fourth child. Ypia was her pet name. 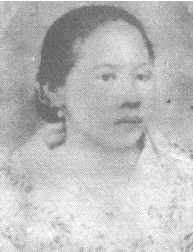 Married Silvestre Ubaldo, a telegraph operator from Manila; she died in 1887 from child birth. The fifth child. Married Mariano Herbosa of Calamba. He was the nephew of Father Casanas. Herbosa died of cholera in 1889 and was denied a Christian burial because Dr. Rizal was his brother-in-law. The sixth child. Her nickname was Biang. Married Daniel Faustino Cruz of Biñan, Laguna. The second son and the seventh child. The greatest Filipino hero and a tremendous genius. His nickbname was Pepe. During his excile in Dapitan he lived together with Josephine Bracken, an Irisch girl from Hong-Kong. They had a son with her but their baby son died a few hours after birth. Rizal named him Francisco after his father and buried him in Dapitan. José was executed by the Spaniards on December 30,1896. 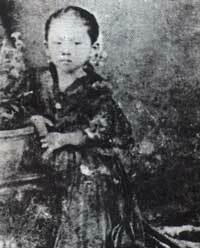 The eighth among the Rizal children, died at the age of three due to an illness. Her pet name was Concha. As an older brother, Jose, who was four at that time (in 1865), grieved so bitterly. He recalled having cried so hard for the first time due to love and sorrow for their loss. According to him, "Till then I had shed tears only for my own faults which my loving, prudent mother well knew how to correct." 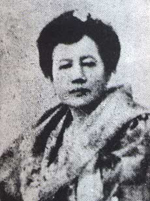 Josefa Rizal or Panggoy had epilepsy. She was the ninth child of the family. She died in 1945 at the age of 80. Due to her illness she never got married and died as spinster. The tenth child. She was the longest living family member. They gave her the pet name Trining. Like her sister Josefa, she never got married and also died an old maid at the age of 83. 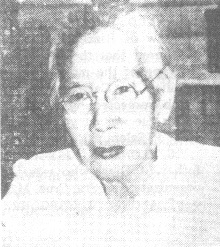 She was the youngest child of the Rizal-Mercado clan. Choleng was het pet name. 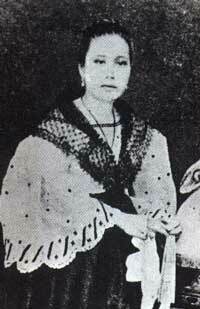 She later got married to Pantaleon Quintero, a native from Calamba, Laguna.